GoodSync 9 connects multiple computers directly, completely bypassing the need for cloud based solutions. All new block level synchronization syncs the file changes, greatly improving the speed and efficiency of sync. Forgot that file on your computer? 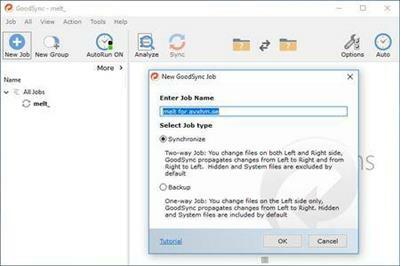 No problem, use GoodSync Connect from any computer and quickly sync it.